This moisturising exfoliater is perfect for dry skin & dull complexions. It is a nourishing blend of moisturising almond & mango butters with fairtrade brown sugar, sweet orange for aiding the removal of dead skin & geranium & rejuvenating myrrh for a fresh complexion. 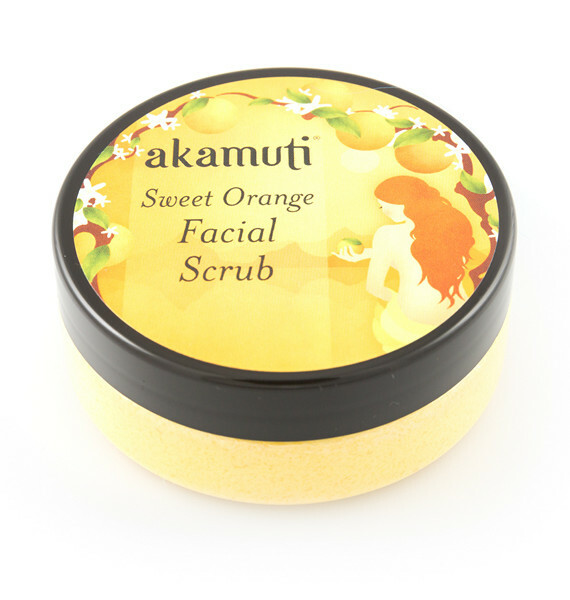 We recommend using this scrub twice a week as part of your natural skincare regime.